*** Prices DO NOT include USAT $15 One-Day Membership Fee, if not annual member. 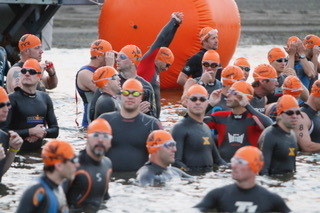 All fees after 4-1-13 add $5 to fees stated above for individual events, and $10 for relays. After May 31st add $10 to price above.